2. Accurate real machine measurement of size. 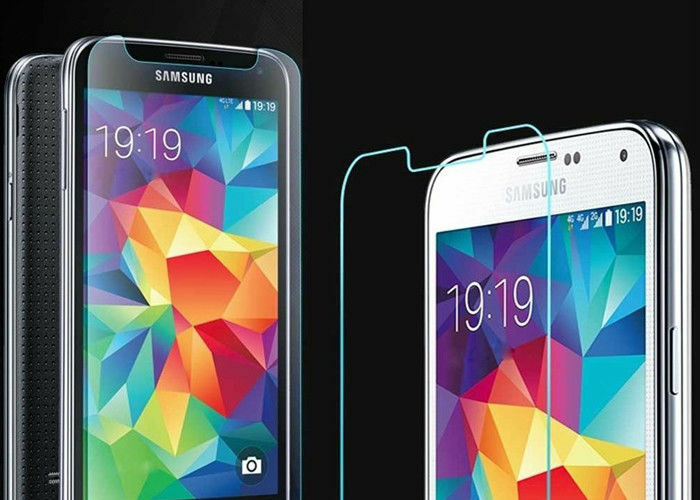 Perfectly fit your cellphone. 3. 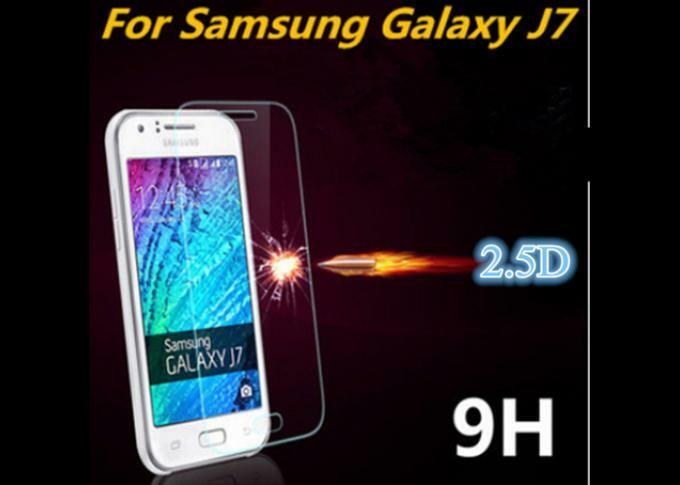 Tempered glass screen protector is perfectly transparent and the transmittance reaches near 99%. 4. 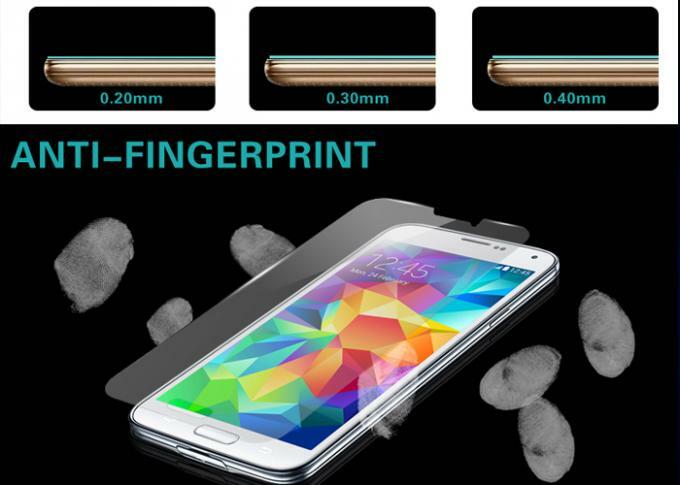 Glass screen protector adopts 2.5D arc edge craft that makes comfortable feeling when touch. 5. Oleophobic Coating with advanced international HAVES nano technology makes it resistant against water,smudge and fingerprint. 6. 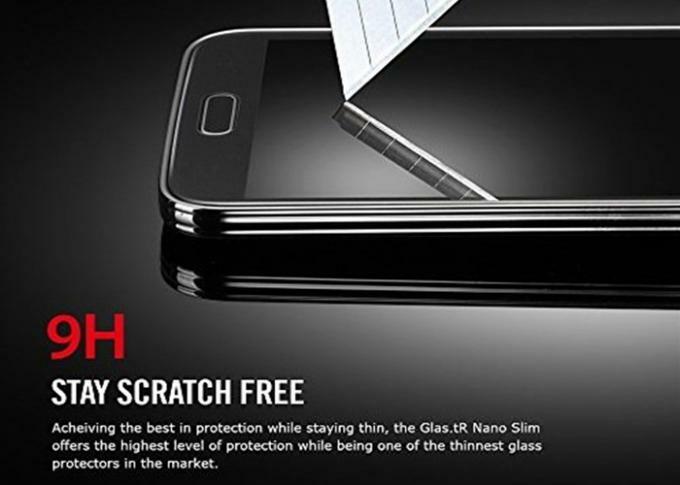 Premium material Asahi glass and more than 4 hours tempered time makes it featuring impact resistance,explosion proof and anti scratch. 7. 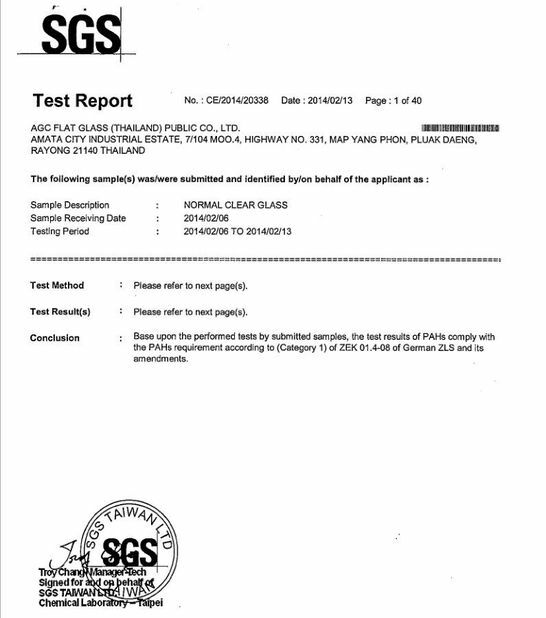 Slim Chemical treatment processed tempered glass(Thickness 0.3mm). 8. 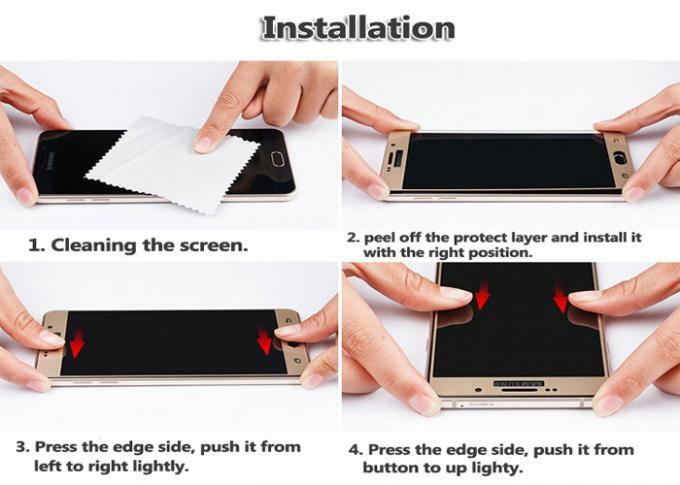 Advanced silicone adhesive(Toyo AB glue) makes it perfectly pasted on screen without bubble. 9. 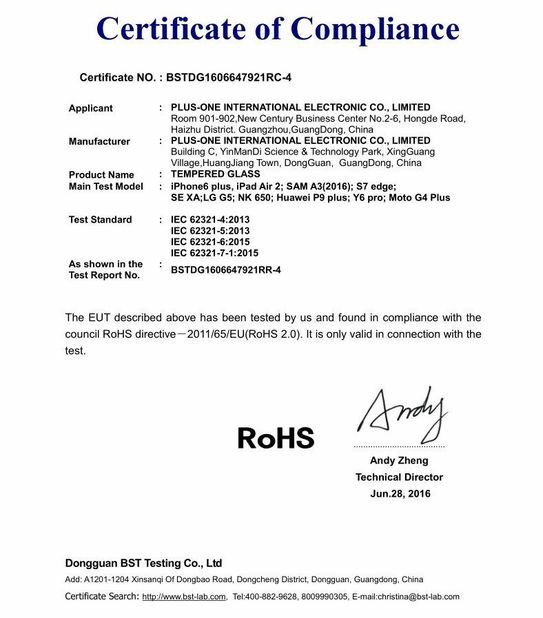 High Transmittance material makes sensitive screen touch and high clear screen. 10. 4 layers structure including nano adsorption layer,tempered glass,anti falling scratch layer,anti water pollution layer. Q1: What's the payment terms? 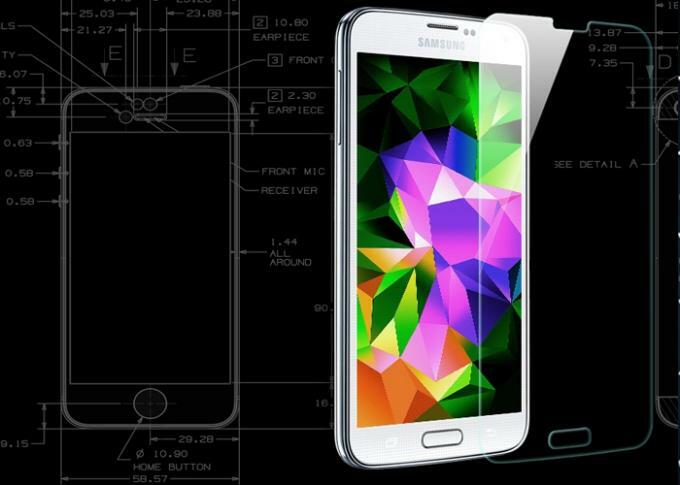 Q2: What’s Tempered Glass Screen Protector 2.5D Technology? Q4: What's difference between normal PET screen and tempered glass screen protector?